In relationships, compatibility does matter. 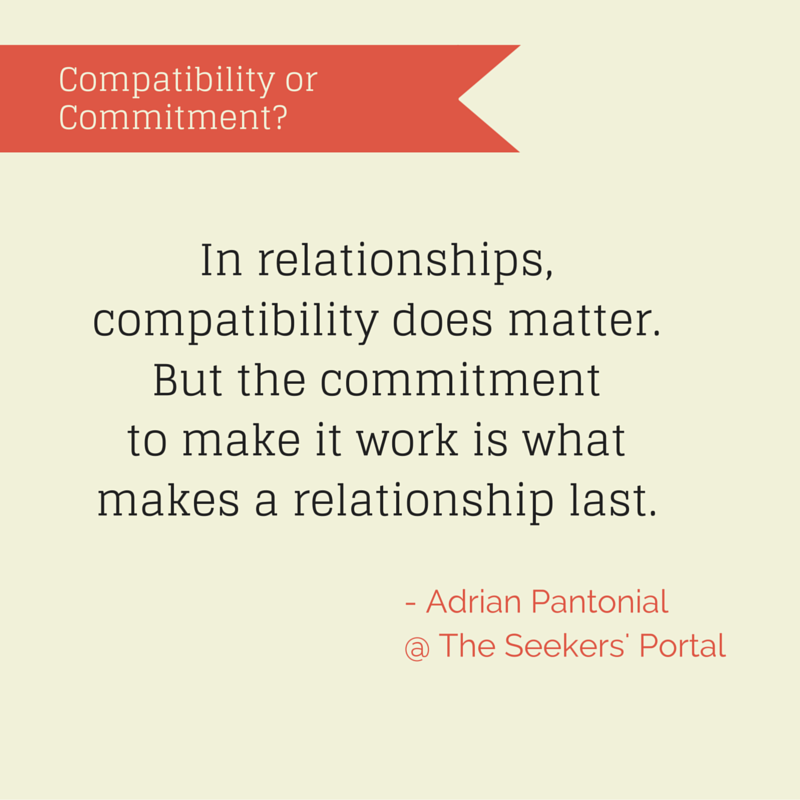 But the commitment to make it work is what makes a relationship last. Next Next post: How Long Should I Grieve?